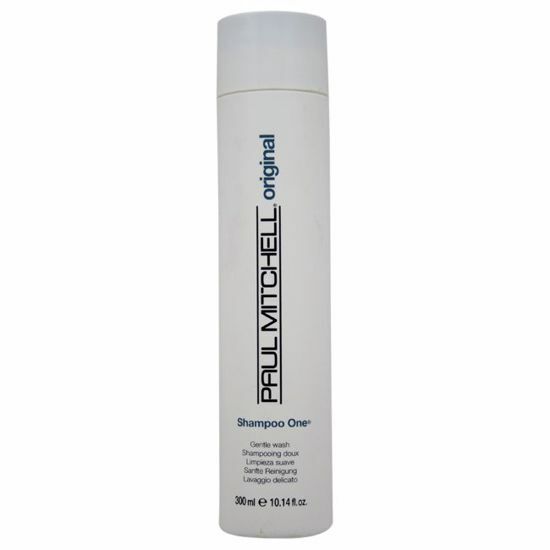 This shampoo it perfect for medium to fine hair as well as chemically treated hair. Result are manageable, full of body and shine without the dull build-up. Leaves hair shiny and incredibly healthy. Gently cleanses while adding strength, elasticity and body. Sunflower extract protects the structure of the hair, provides UVA & UVB protection. A powerful combination of conditioning agents and extracts provides ample moisture & intensified shine. Curls Spring Loaded Detangling Shampoo gently cleanses and conditions curls without roughing up the cuticle. 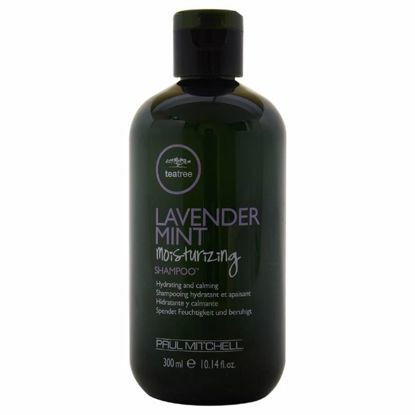 The rich lather leaves hair soft and manageable so curls always look their best.